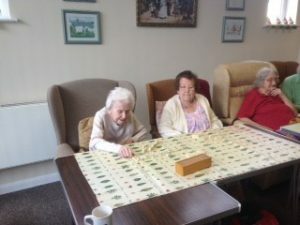 There are lots of daily activities and facilities we offer at Halstead Day Centre. All of these aim to stimulate the mind and keep our members active and alert as well as offering them the chance to socialise. A two course lunch and hot beverages.